Tuesday evening boohooMAN celebrated Christmas in July with the launch of their Holiday collection at New York's Blind Barber. The UK based global online fashion retailer treated attendees to complimentary spa services while viewing the collection and enjoying special performances by Joel Kim and Jimi Tents. 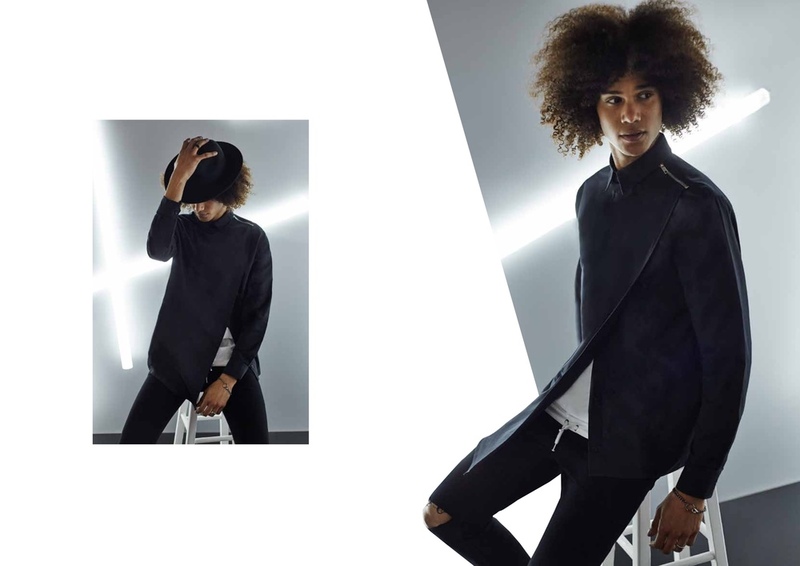 The collection consists of bold bombers, smart tailoring and Christmas sweaters and tees with humorous holiday phrases, our favorite reading "Gangsta Wrapper." 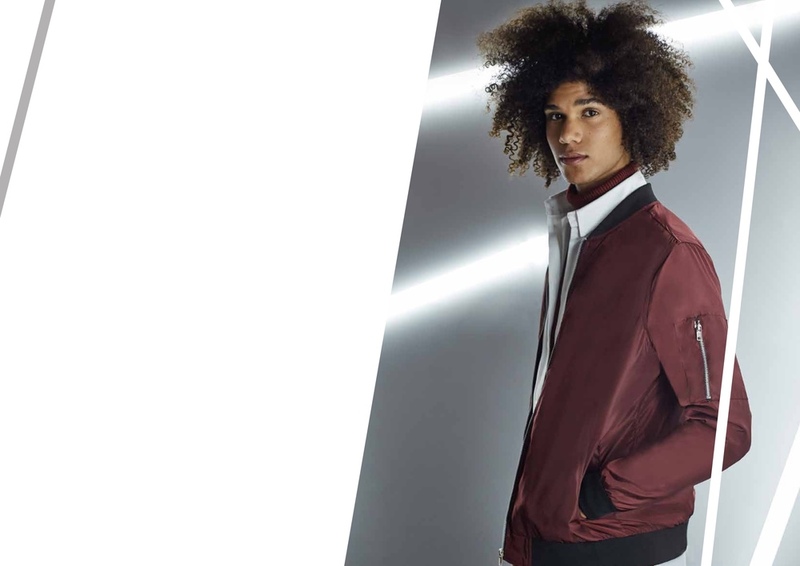 Perennial party wear themes with a smart-luxe edge can been seen through velvet blazers, tailored joggers and reworked shirting. 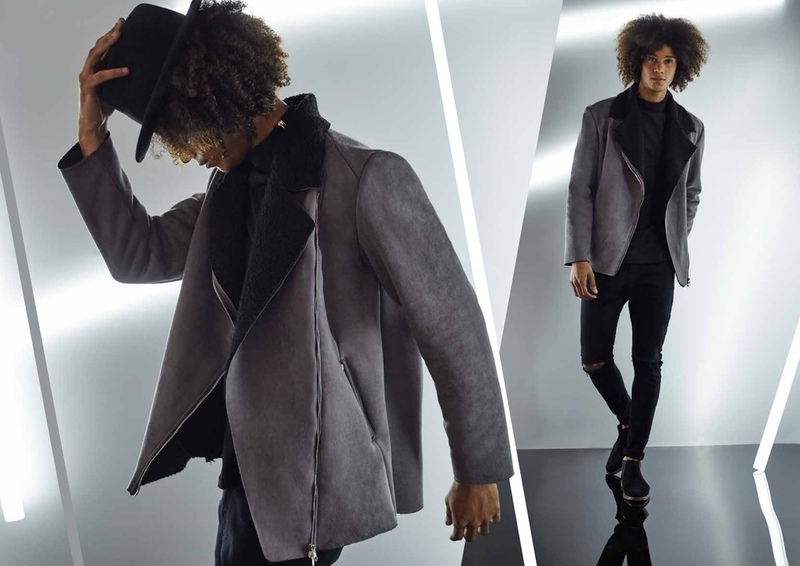 Tees and sweaters in plush fabrics provided a sophisticated nod to casual wear and the tailored coat remains a key staple this season with oversized fitting and slim line lapels. 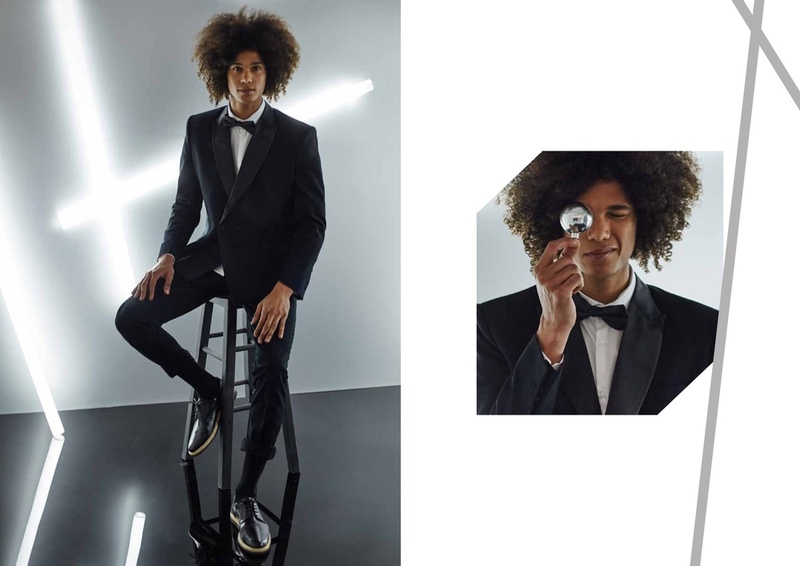 Bold suiting in a variety of contemporary styles, shapes and fabrics round out the collection providing something for every holiday shopper. Overall a sporty and stylish collection with everything priced affordably under $100. The Holiday Collection will be available online at the end of September.